Lash Stuff is the leader in the eyelash extension product industry. 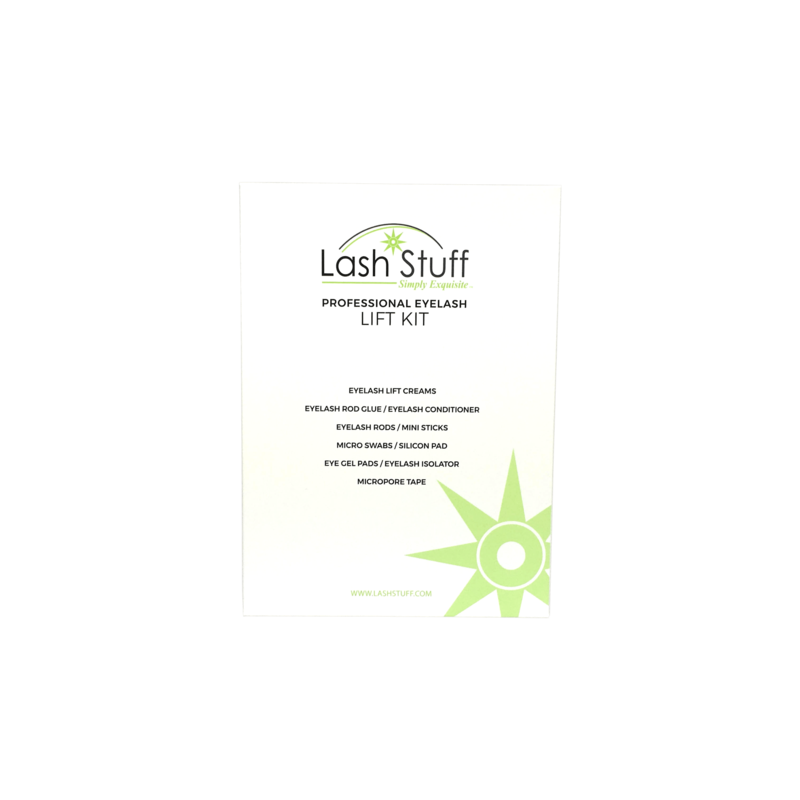 Lash Stuff focuses on providing quality eyelash extension products that are the best in the eyelash extension industry. 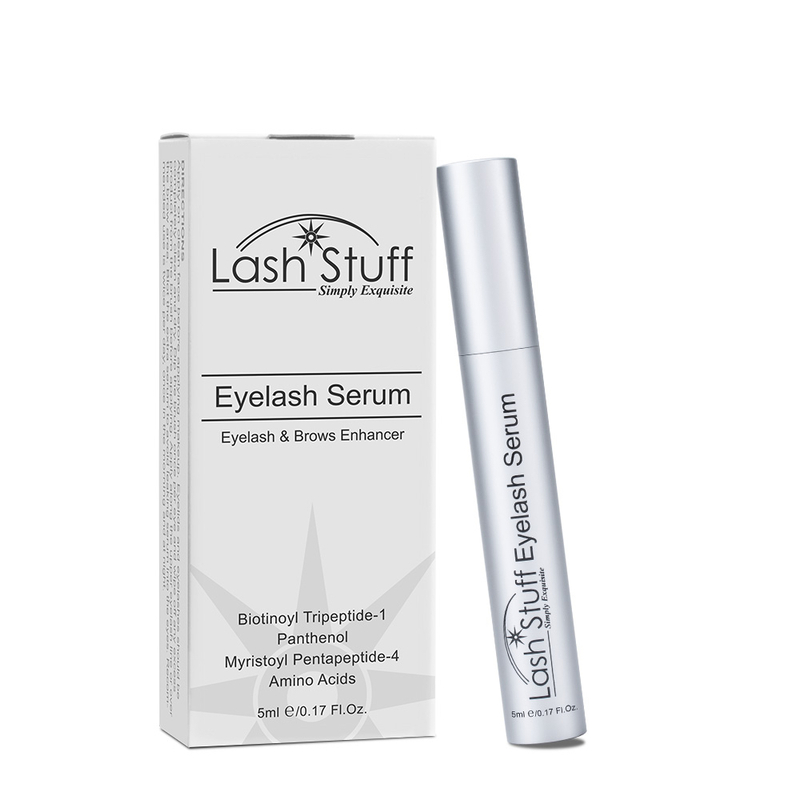 Lash Stuff not only provides quality eyelash extension products but wants it's customers to have the best shopping experience possible. Lash Stuff has customer service staff waiting to take your phone call if you have any questions. Most eyelash extension product orders ship the same day and arrive with in 2-3 days in the USA! Lash Stuff always has common sizes of eyelash extensions in stock and ready to ship.